John Garry Bracewell (born 15 April 1958) is a New Zealand cricketer and coach. He played 41 Test matches between 1979–80 and 1990, as well as 53 One Day Internationals. 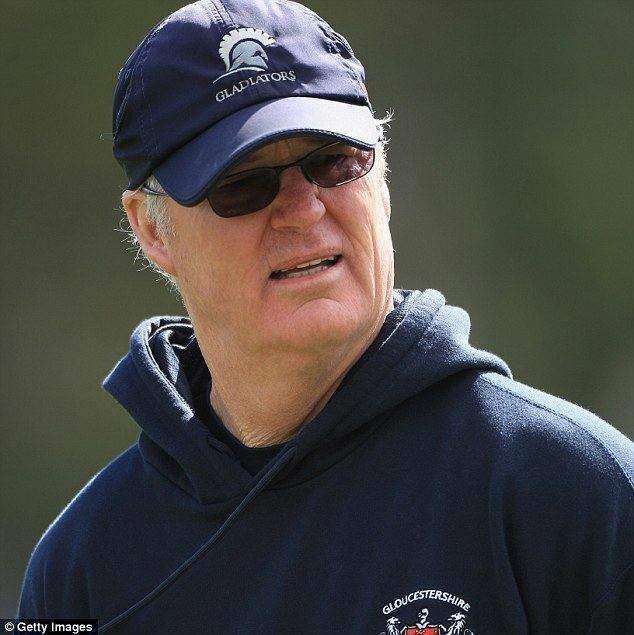 He has been the coach of the New Zealand cricket team since the autumn of 2003. His brother Brendon also played Test cricket, and his brothers Douglas and Mark also played at first-class level. John Bracewell is the uncle of test representative Doug Bracewell and first-class representative Michael Bracewell. Bracewell scored 1,001 runs in Tests, and 512 in ODI matches, with late-order hard-hitting right hand batting, and took 102 Test and 33 ODI wickets with his right-arm off-breaks. He holds the record for the longest ODI career without scoring a half-century or taking a three-wicket haul. His Test career included one century – 110 against England on 7 August 1986. He scored four first-class centuries in all as part of the 4,354 first class runs during a career for Auckland and Otago. He took 522 first class wickets.